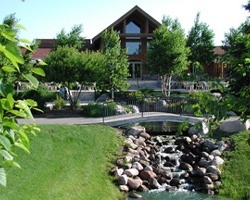 This lovely Minnesota resort has attracted guests to the area for over 80 years. As you drive through the Breezy Point, resort gates and follow the tree-lined road, the allure is evident. 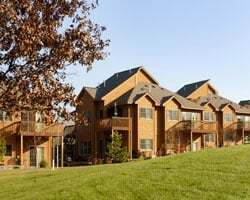 Come stay in first-rate lodging, enjoy the superior Minnesota conference center, great food, top-notch service and superb Brainerd golf course, and you'll have the best of the Brainerd Lakes vacation area, right here at Breezy Point Resort, Minnesota. Located on Pelican Lake near Brainerd, Minnesota, the resort offers families one of the most beautiful vacation experiences or golf vacations available in the northwoods of Minnesota! Perfect location for enjoying the outdoors! Play a round of golf at the onsite Championship course! Inquire for details! Lovely resort on the Whitebirch Championship Golf Course! Week 2! Buyer may receive a title fee credit, inquire for details! Motivated Seller! Bring All Offers! Desirable December week in beautiful Minnesota! Buyer may receive a title fee credit. Superb 4-season resort w/ fun for the whole family! Varied onsite amenities & local attractions! Buyer may receive a title fee credit, inquire today! OBO! Family friendly location with great activities to enjoy the outdoors! Buyer may receive a title fee credit, inquire for details! 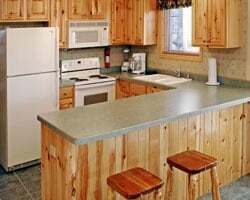 Experience Whitebirch Resort on scenic Pelican Lake! Outstanding 4-season resort! Owner has prepaid closing credit, please inquire for details. Golfers' dream resort! Buyer receives complimentary closing credit; inquire for details! Enjoy incredible mountain views during week 5! Buyer May Receive A Title Fee Credit, Inquire For Details! Celebrate the holiday season in the north woods of Minnesota! Located near Pelican Lake! Fireplace in your suite! 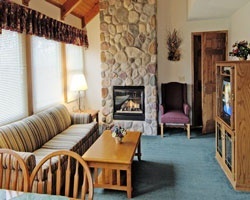 Lovely resort with fireplace in units! Even years usage in very desirable New Year's week! Make an offer! Red week 44 every year! Golf course views from all units. Motivated seller, price reduced-still negotiable. Gorgeous resort! July 4th Week26! Unit overlooks Golf course! Maintenance current! All reasonable offers considered! Red week 44! All units have golf course views. Price is negotiable. 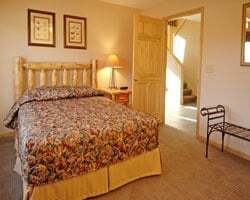 Resort is situated on a beautiful golf course! Buyer May Receive A Title Fee Credit, Inquire For Details! Available between weeks 1 -50! Buyer May Receive A Title Fee Credit, Inquire For Details! Family friendly location with great activities to enjoy the outdoors! Buyer May Receive A Title Fee Credit, Inquire For Details! Great location to enjoy the outdoors! Bring family and friends! Buyer May Receive A Title Fee Credit, Inquire For Details! Beautiful resort right on a golf course! Buyer May Receive A Title Fee Credit, Inquire For Details! Peaceful resort! Available every even year during week 21! Buyer May Receive A Title Fee Credit, Inquire For Details! Beautiful resort featuring golf course views! Family friendly resort with many activities! Even year week 45 usage! Inquire for details! Beautiful resort in the North woods of Minnesota! With RCI membership, week exchanges for 52,500 RCI points! Ideal resort for golfers! Pick your week each year and pack your clubs! Buyer may receive a title fee credit, inquire for details!